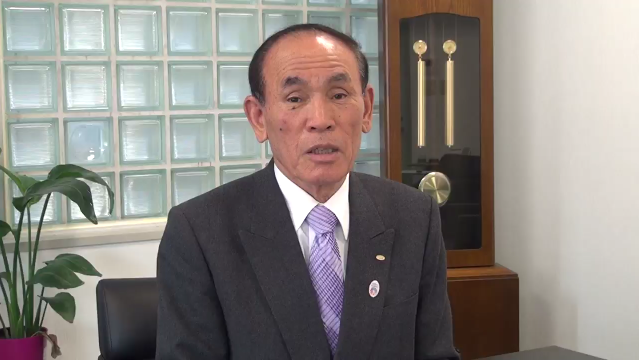 My name is Toshihide Tatebe, the president of Nichiden Co.,Ltd. We, Nichiden Co., ltd, plan to start selling in rots of photovoltaic from this coming April. We started photovoltaic business as one of our main business segments with taking advantage of the Excess Electricity Purchasing Scheme for photovoltaic power from July in 2012. We finished constructions 5 photovoltaic power plants estimated 2Mw generation since 2012; in addition, we expect to build 3~4 more photovoltaic power plants.